Monday 23rd November: The US dollar continues to strengthen amidst growing confidence that the Federal Reserve will increase interest rates in December, while the euro fell to a seven-month low against the greenback amidst expectations of the European Central Bank’s increasing monetary stimulus in the next month. The majority of major banks hold the opinion that the euro will continue to decrease toward parity with the USD over the coming months as a result of the Federal Reserve’s rising interest rates diametrically opposing the path of the ECB. On Friday, ECB President Marion Draghi made remarks that strengthened expectations of additional stimulus measures being announced at the Bank’s next policy meeting on 3rd December, a move that is aimed at boosting weak inflation in the Eurozone but will undoubtedly also put additional pressure on the euro. In remarks that will be widely received as Forex trading tips, Singapore-based Heng Koon How, Senior Forex Strategist for Credit Suisse private banking and wealth management, said “Our view of the euro stays firmly negative.” How added that as a direct result of the emerging monetary policy differences between the ECB and the Fed, the yield spread between two-year German Bunds and US Treasuries has increased in the dollar’s favour. According to data from Thomson’s Reuters, the euro tumbled by 0.3% to $1.0611/14, falling at one point to $1.0600 and slipping to 130.57 yen against the Japanese currency on the EBS trading platform. These values are at their lowest since April. Data from the US Commodity Futures Trading Commission reveals that bearish bets against the euro have been rising amongst speculators, although they have not yet reached this year’s peak. According to Forex analyst Teppei Ino of the bank of Tokyo-Mitsubishi UFJ, this suggests that there is scope for such pessimistic bets to grow further. 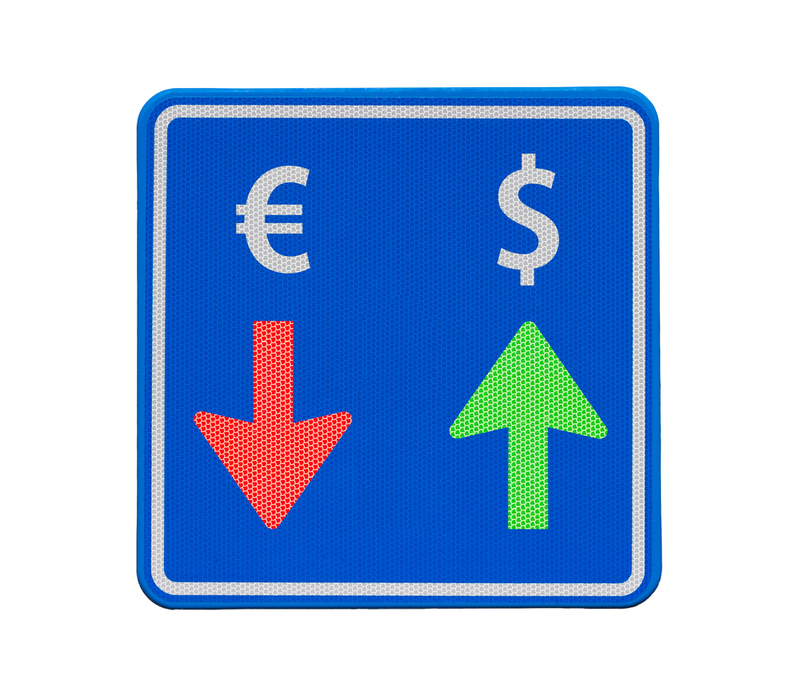 Many will be adjusting their Forex trading strategies to take account of these trends.